Sitting at the foot of the Market Street Bridge, Bridgeview on Northshore marks the entrance to Downtown Chattanooga's Northshore District. This sought-after 2 BR/2 BA floor plan features an open design with a large luxury galley kitchen, generous dining area and open living area. With a large private balcony that runs the entire length of the condo, the view of the Market Street Bridge, Tennessee River, downtown and Renaissance Park is on full display. The generous Master Bedroom has private access to the patio and a large spa-quality bath with his and hers walk in closet and dressing room. A second bedroom also has private patio access. 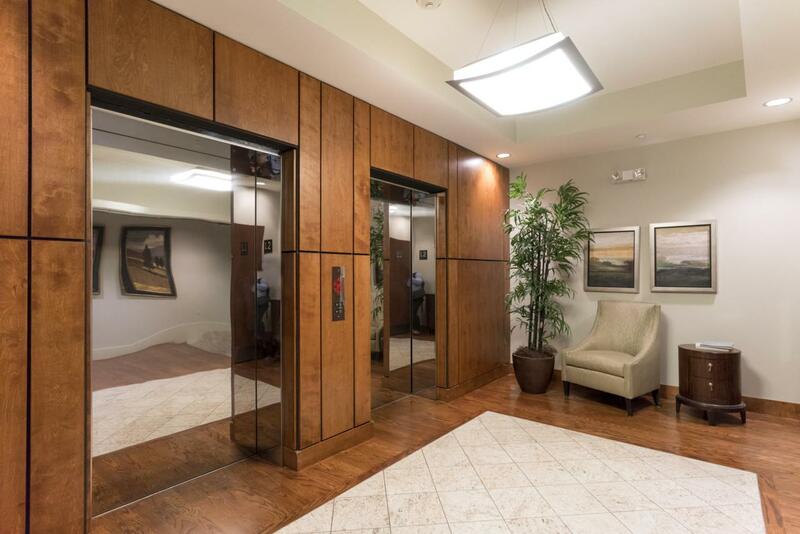 Concrete and steel construction and near ''airport quality'' sound abatement features ensure privacy and security.The gallery kitchen has dark stained cabinetry with stainless steel accents, granite counters, stainless steel appliances and tile backsplash. 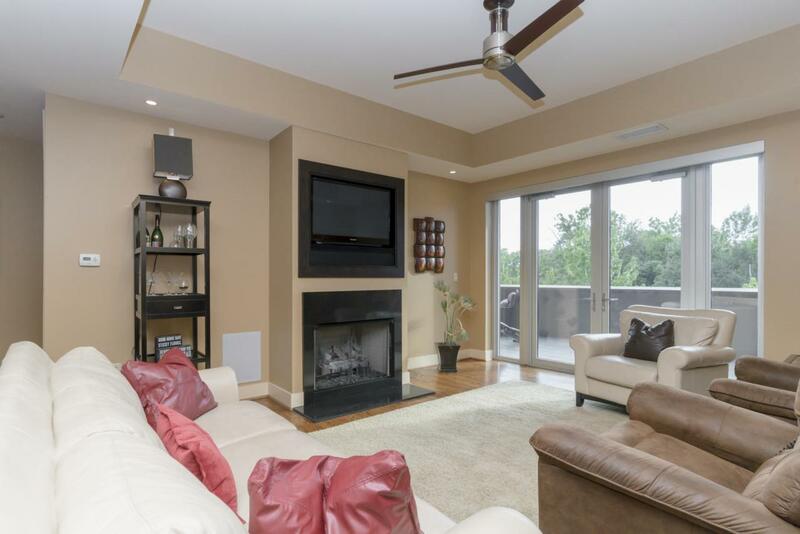 A gas fireplace, modern fixtures and a dining area make this home beautiful and functional. Two secure parking spaces in the attached and secured parking garage come with this unit and water and gas provided by landlord/HOA. 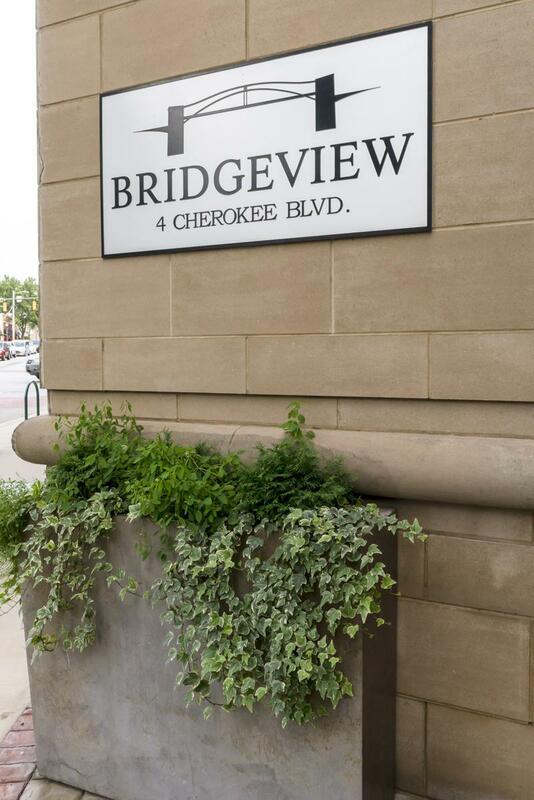 BridgeView on Northshore is located in the heart of the Northshore District with the Market Street Bridge, Renaissance Park and the Tennessee River as its neighbors. 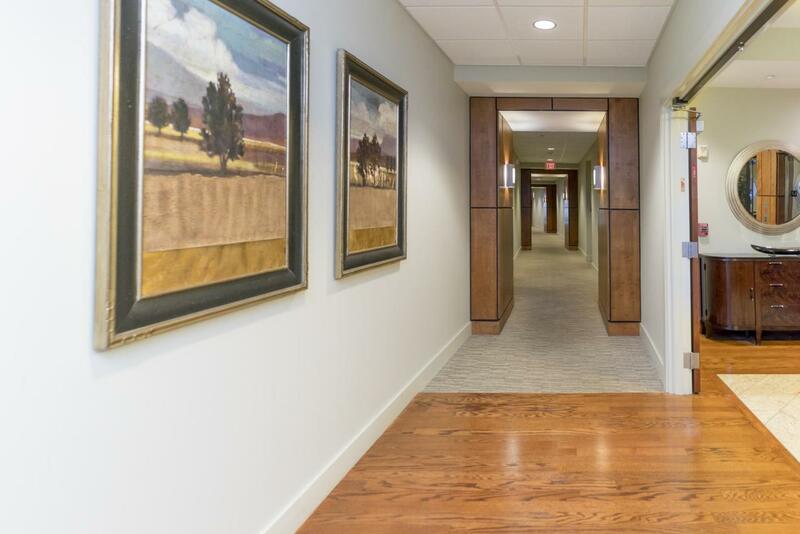 Walk to the shops, fining dining, coffee houses and casual eateries that make the Northshore one of the most sought-after locations to live and play in the Chattanooga area. Publix, Whole Foods, Walgreens and a variety of service businesses are also just blocks away.